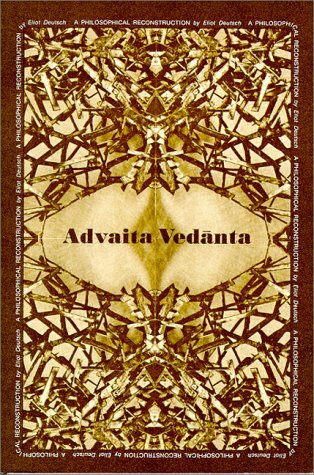 An incredibly concise and information-packed review of the essential essence of Vedantic philosophy. Take some time chewing on all the nuggets of wisdom in this book and it will reward you richly. You'll gain a thorough understanding of the states of consciousness that are accessible through Vedic meditation and the worldview that arises from directly experiencing them. Harris is a provocative thinker and I often strongly disagree with things he says. He's a leader of the new-atheist movement and quite anti-spiritual. 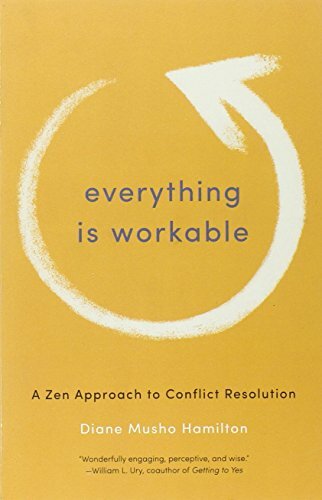 Imagine my surprise then when he wrote one of the clearest and most evenly balanced books on meditation. I especially love it because people who are turned off by patchouli incense can read this and get why meditation is worthwhile. Science is finally catching up with what ancient traditions have always known: Meditation deeply affects the brain and consciousness in profound and powerful ways that trigger deep healing. 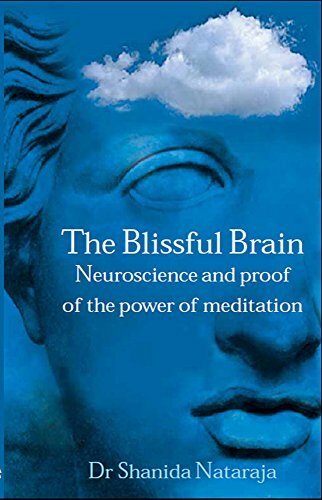 Dr Nataraja is a serious scientist as well as a serious meditator and gives a great review of what neuroscientists have discovered about meditation. You may recognize Dan from his work on Good Morning America or as a war corespondent covering Iraq and Afghanistan. In many ways he is the perfect representation of mainstream America. 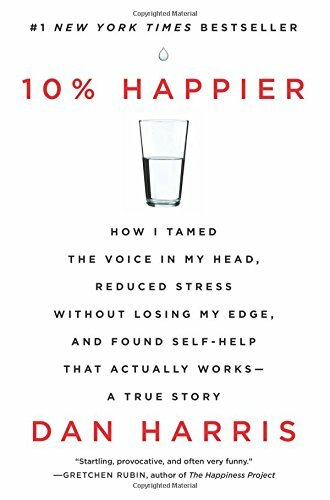 He had a wake up call when he had a panic attack in front of millions on live TV and realized that like most people in America he had unresolved issues with anxiety and stress. This is the story of how he found his way forward through meditation. Get ready for some heavy lifting from both a philosophical and scientific point of view. 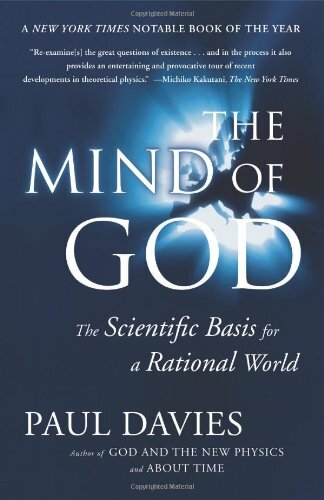 Professor Davies will hit you with the deepest ideas about why spirituality is written into our consciousness and the universe. No matter what your beliefs are this book will challenge you. It's so worth it though. By the end you will see the universe, consciousness and possibly even god in a grander context. Why do some people get all the luck? Life is so unfair right? Wrong!! 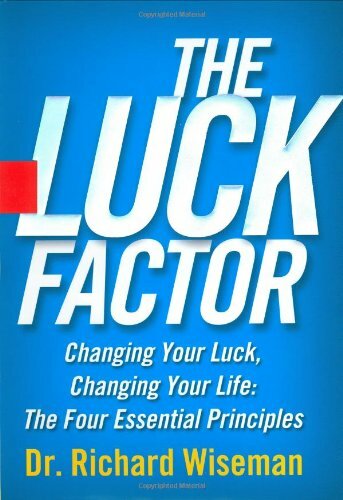 Dr Wiseman decided that he would systematically study what makes some people lucky in life and found that it is entirely the result of habits of mind and behavior. Meditation plays a huge role in the process which might explain why I've got it so good. A classic book by one of the great Himalayan masters of meditation. 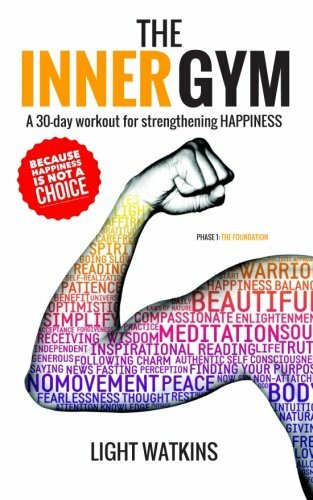 It contains very good instruction around the application of mantras and it's also surprisingly well grounded in science. 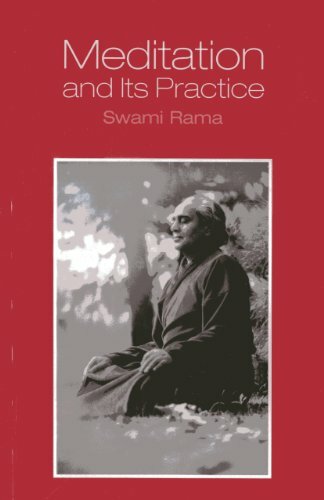 The language is a little dated but if you can read around it you'll find an excellent primer on meditation techniques from the yogic school. 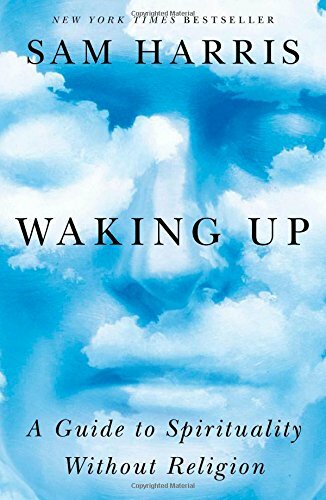 My super-buddy Light Watkins has written one of the most accessible books on how and when to meditate for total beginners. Experienced meditators can also benefit from his 30-day program. This is the book that I recommend if someone can't make it to one of my classes but wants to start now. Everyone justifies their own decisions as though they are perfectly rational all the time. 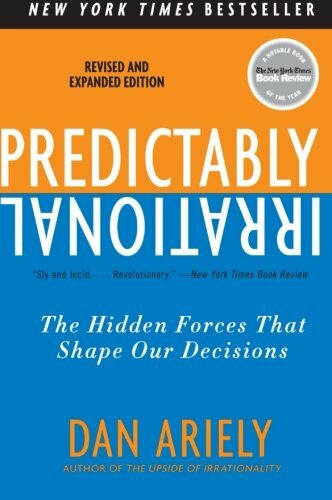 Through careful scientific research Dan Ariely has discovered all the ways that our own minds delude us.t This book will expand and reshape the way you view yourself and all the people around you. This is one of those life-changing reads where you will never again be able to see the world the same way after finishing it. Five stars. 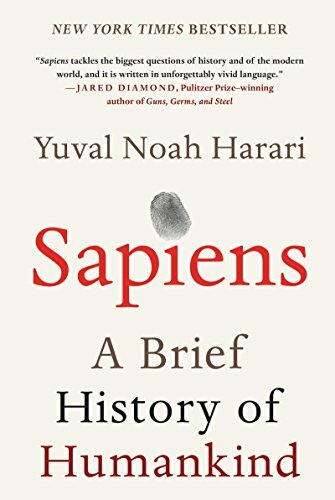 This is not a book about meditation but rather an explanation of how human culture has evolved from an ongoing revolution in human cognition that started a million years ago and has yet to be see its end. There are more "Ahah" moments per chapter than any other book I have read. As a meditator it is fascinating to me because it implies a deeper question: What kind of massive changes in culture and society would we experience if we collectively sought a second revolution in consciousness triggered by deep meditation experiences? I absolutely hate conflict. If there is a chance that someone is going to involve me in a big emotional drama then my default position is to just give them whatever they want so that the drama will go away. Does this make me a wonderful saintly person? Of course not. It is actually just as bad as taking the opposite approach and demanding that everyone else has to yield to my desires. We make the world a better place by engaging with the world and finding workable solutions that increase our net-good. Intellectually I always kew this but until I read Diane Musho Hamilton's book I had no idea how to actually put these high-minded principles into action. Highly recommended for anyone who would like to live an above-mediocre life. 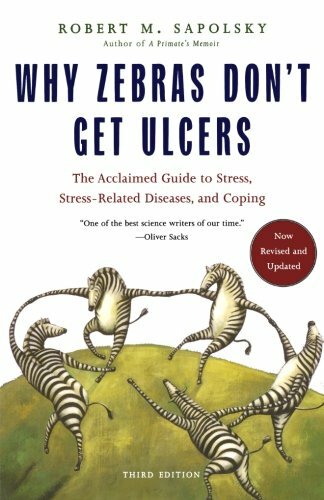 Robert Sapolsky is one of the leading researchers investigating the effects of stress on our long term health. He is also a very amusing and erudite writer who manages to bring his research to life in a deeply humanistic and engaging fashion. I can't recommend this book highly enough. I reference it constantly in my classes. Remember that movie "The Incredibles" where every family member was a superhero? I think Rich and Julie's family might be one of those. How else do you explain it when a family's collective achievements can include setting records at multiple iron-mans and ultra-marathons, touring the world with their awesome family band, creating two top-downloaded podcasts, and writing multiple best-selling books? 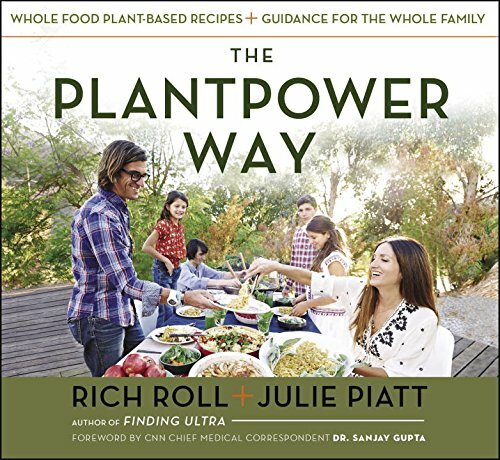 They live in the most picturesque ultra-chic house in Malibu and it would seem that meat and dairy are their kryptonite. The only problem with this theory is that when you hear their backstory you find out that they are ordinary human beings just like the rest of us. It makes you wish that there was a book that told you all the how-tos of becoming like them. Well wish no more for this is that book. 5 starfruits.